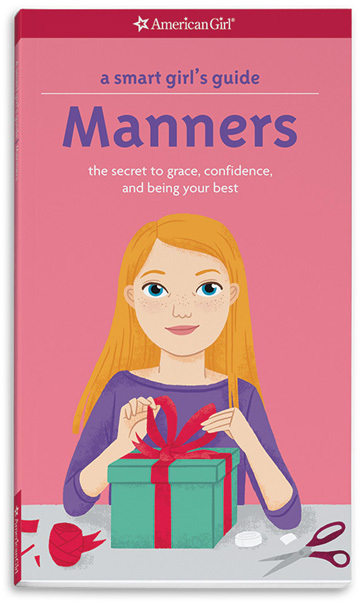 Help girls have the latest know-how when it comes to manners. 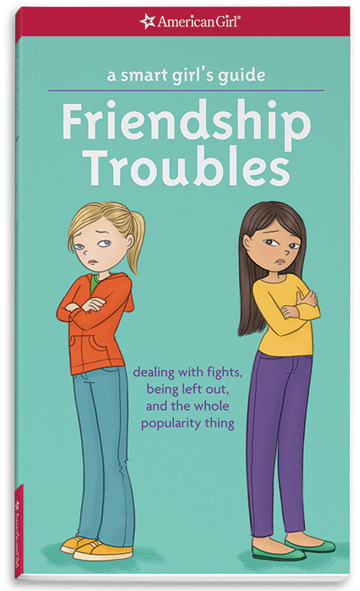 Now with updated content and illustrations, this title is more relevant than ever! 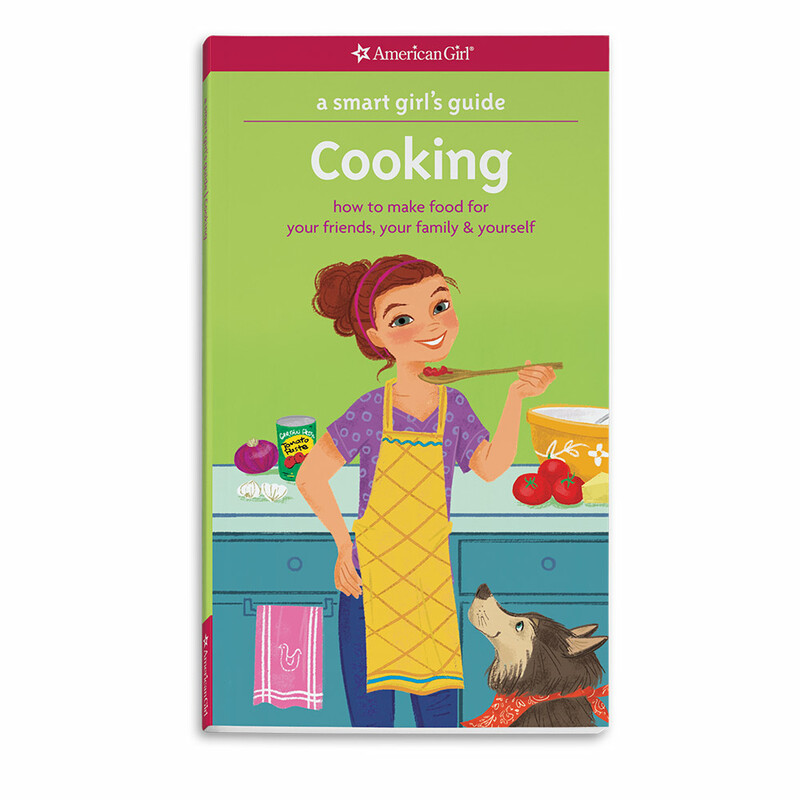 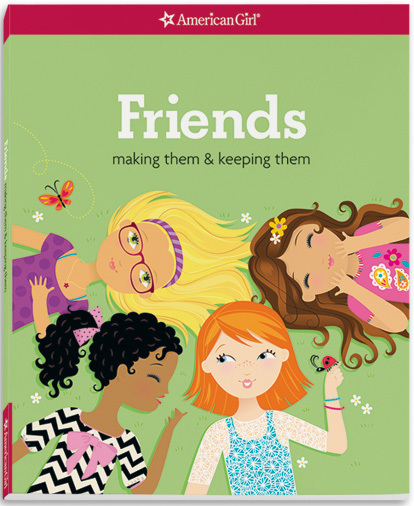 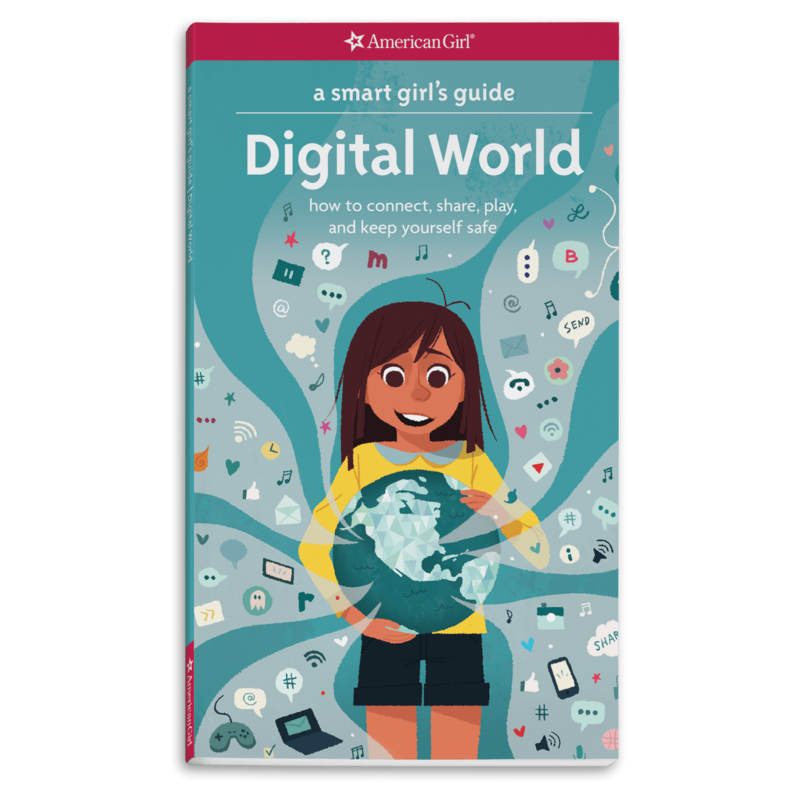 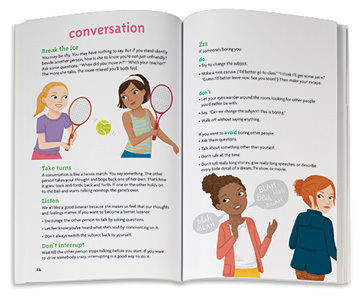 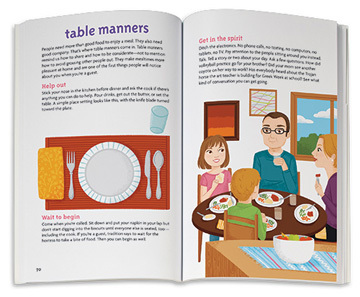 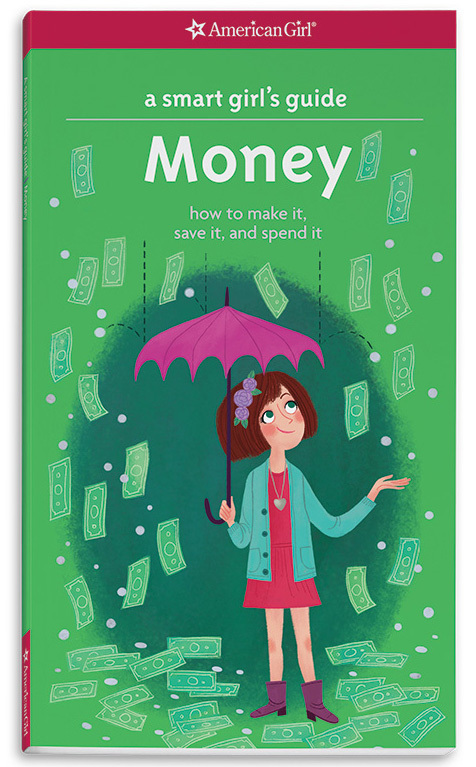 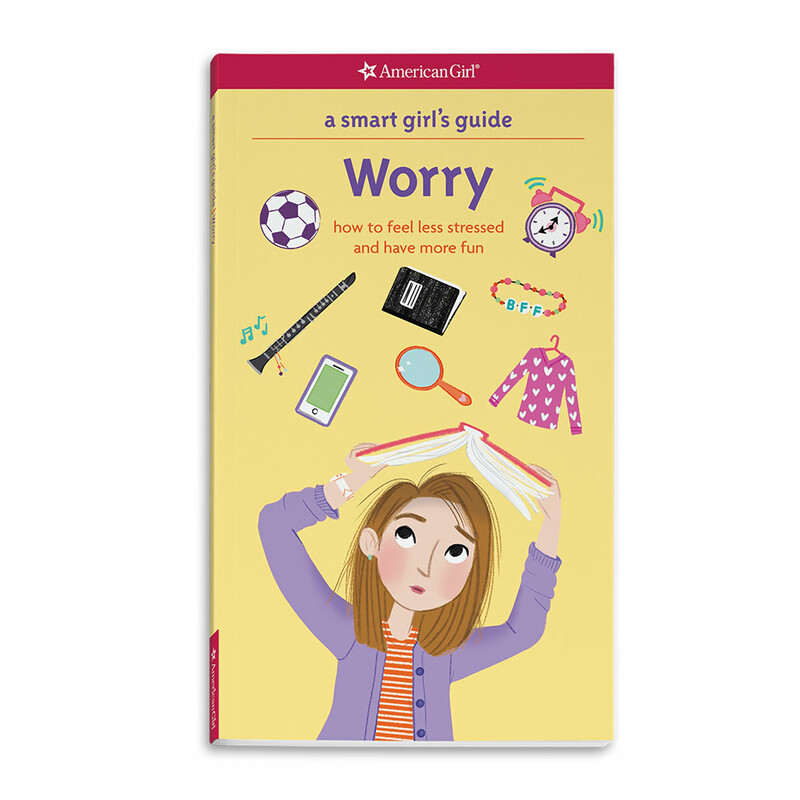 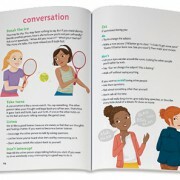 As a comprehensive manners guide, girls learn proper etiquette for everyday events and tricky social situations. 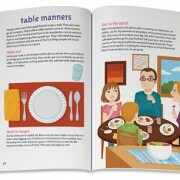 This guide is also filled with great advice on everything from eating in fancy restaurants and handling troublemakers at parties to regaining composure after embarrassing accidents. 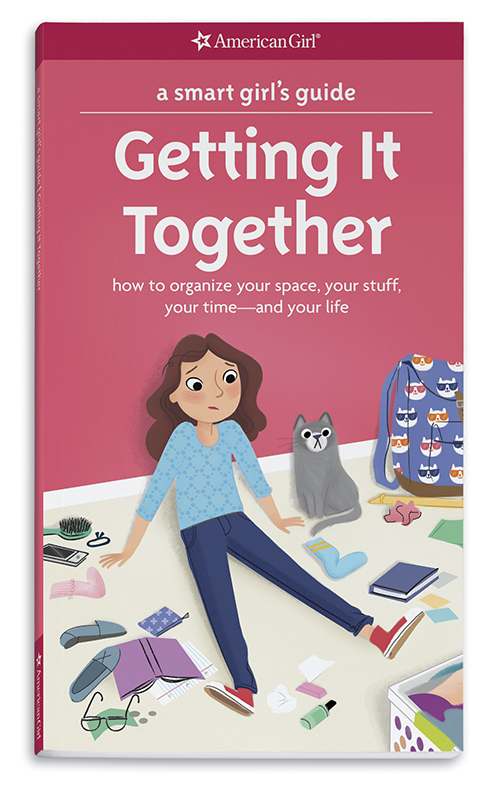 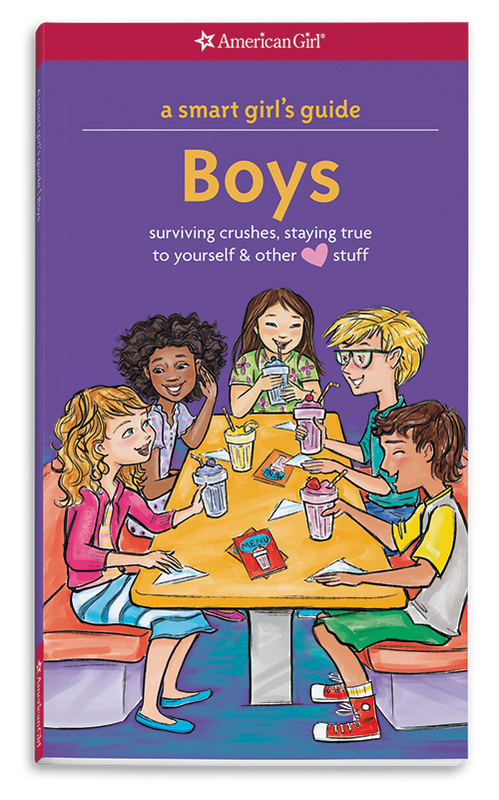 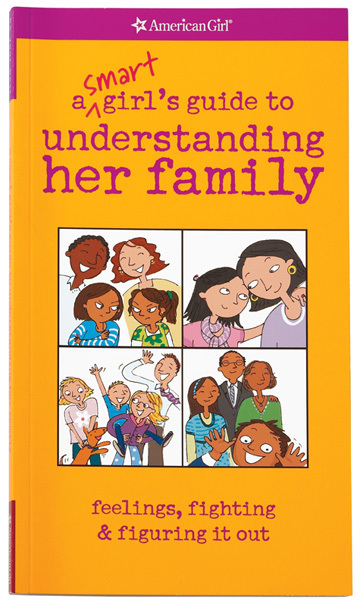 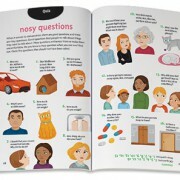 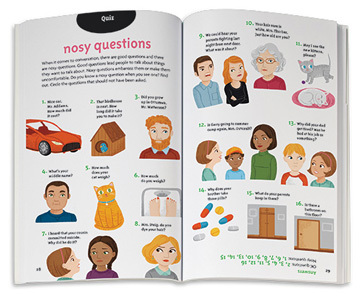 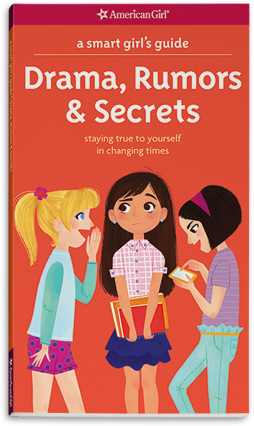 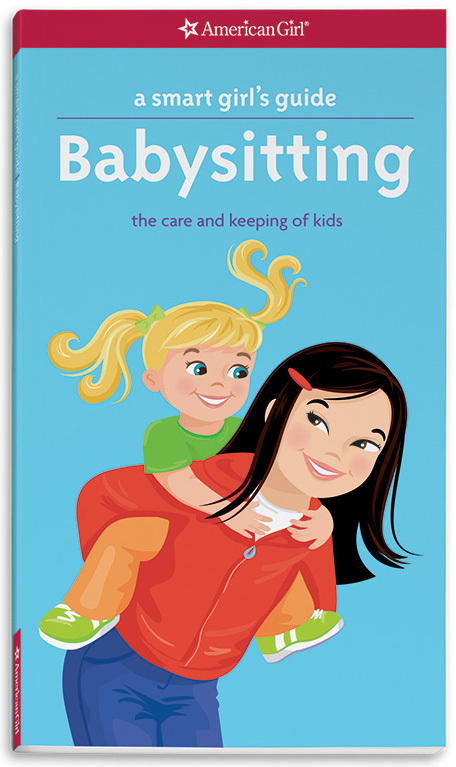 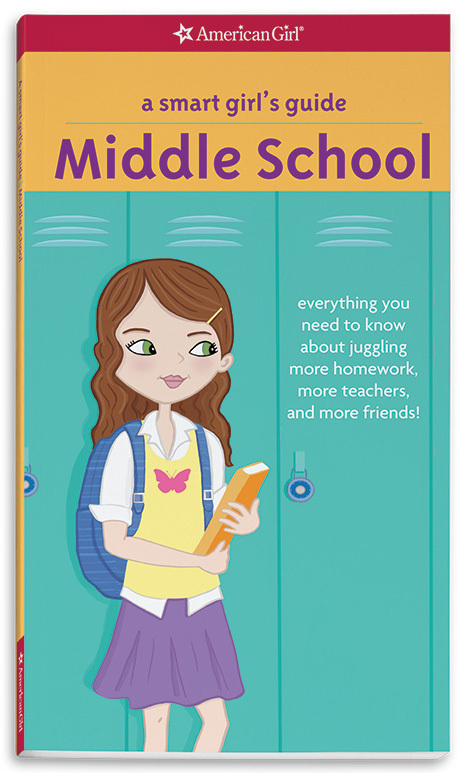 Humorous illustrations, letters from other girls, and entertaining quizzes all make the lessons fun to learn.